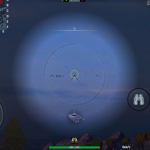 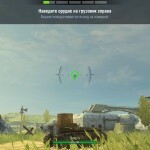 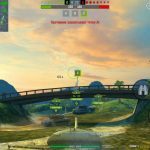 MiniSniper sight for World of Tanks Blitz 2.10 | WoT Blitz 5.9 - Fan Site! 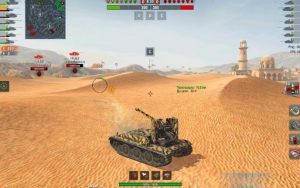 Many players complain of very big sights that only interfere in the game. 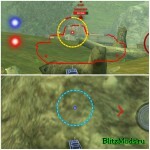 For such players today we present a new, miniature sight which called MiniSniper. 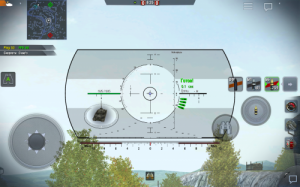 Sight takes up minimal space on the screen. 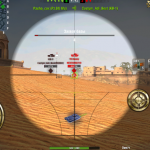 Mod adapted to the current version 2.10.